My Detailing Story & Top 5 Posts from October! 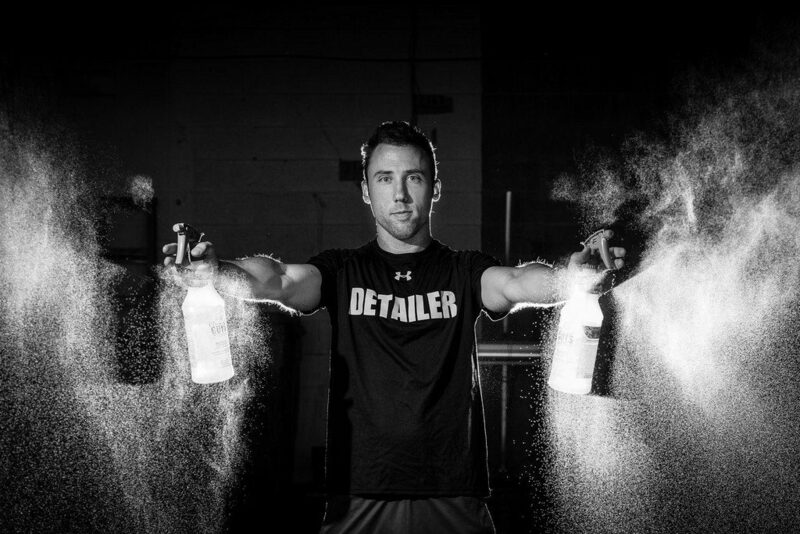 Zach McGovern shares his personal detailing story in this 4 part article series. Zach covers his love for detailing, his own shop, a growing business and ultimately, where all of this led. To see all of the articles in this series, click here. Take a look at the other popular posts from October! In our From the Vault feature this month, check out the product review for the Meguiar’s Supreme Shine Microfiber Towels by Ivan Rajic of LUSTR Detail!